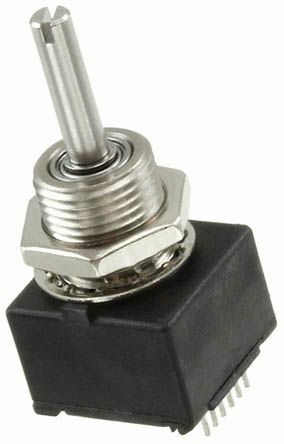 View our range of Rotary Encoders available in stock at RS Components from a number of leading Electronics Brands. We are constantly updating our product offering so that you, buyers and electronics design engineers can buy from stock today. 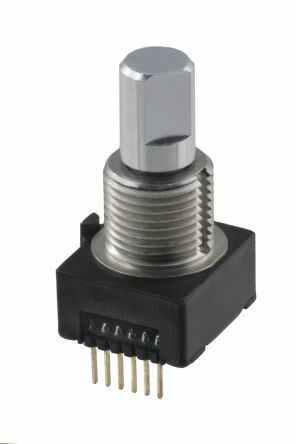 2-bit gray code, channel A leads channel B by 90° with clockwise rotationPlastic bushing and end slotted shaftLong life, 200000 revolutionsContinuous mechanical rotationSeparate horizontal mounting bracket. 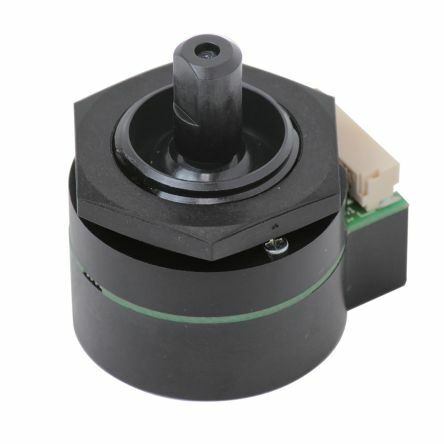 Multi-function device Joystick, optical encoder, and push switch functions in one package.Suitable size for panels. Smooth operational feel.Long life Joystick 500K cycles, encoder & switch 1M cyclesApplicationsMedical deviceBroadcast equipmentSurveillance camera.